In Bell Kiln the car is stationary and kiln hood is movable. The advantage is that the Products that can not be moved can be fired by keeping it stationary on the car. The range of kiln temperature is between 700ºC to 1300 ºC. All type of fuels like furnace oil, diesel, kerosene, LPG, natural gas, producer gas can be used for firing. 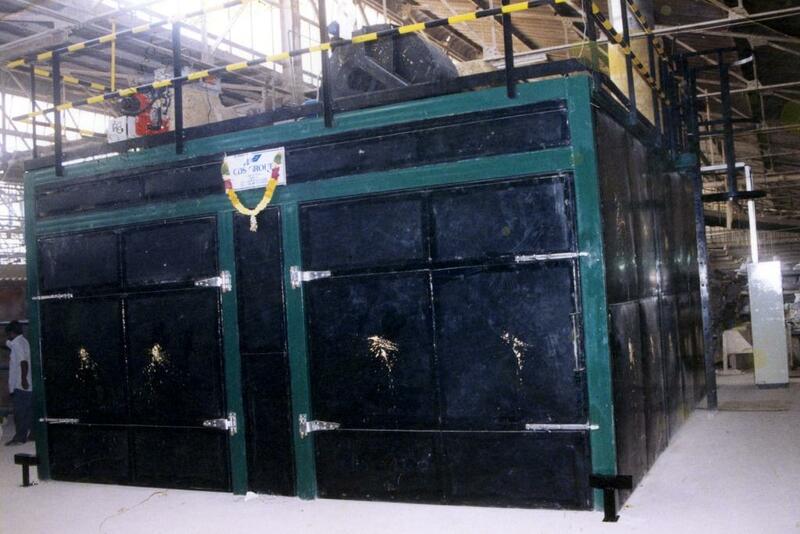 Bell Kiln is down draft kiln and the kiln pressure can be maintained accurately. 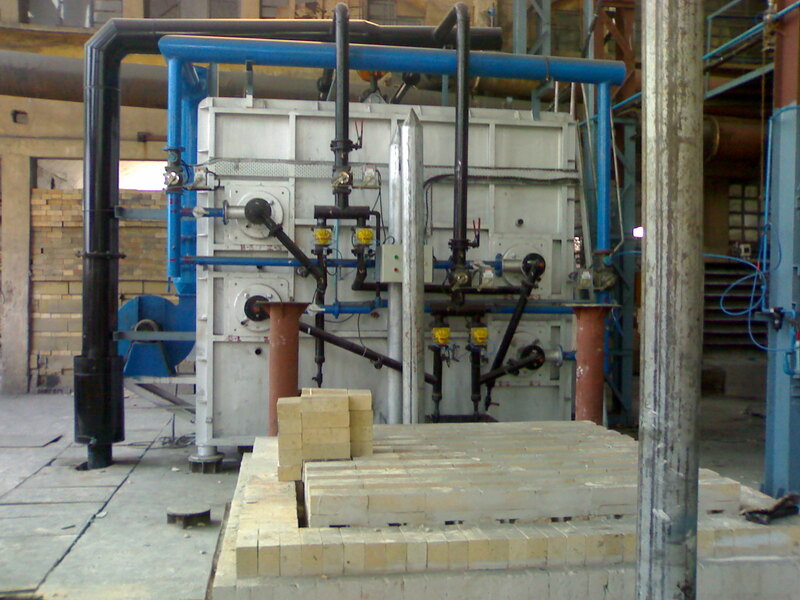 Bell Kiln is used for batch type production. For hood movement crane system is provided. Two cars are provided adjacently, so that the hood is seated on one car for a firing and after cycle completes it can be seated on the adjacent car for next firing. Bell Kiln is user-friendly and using SCADA all the temperature-time graph and all control parameters can be monitored. 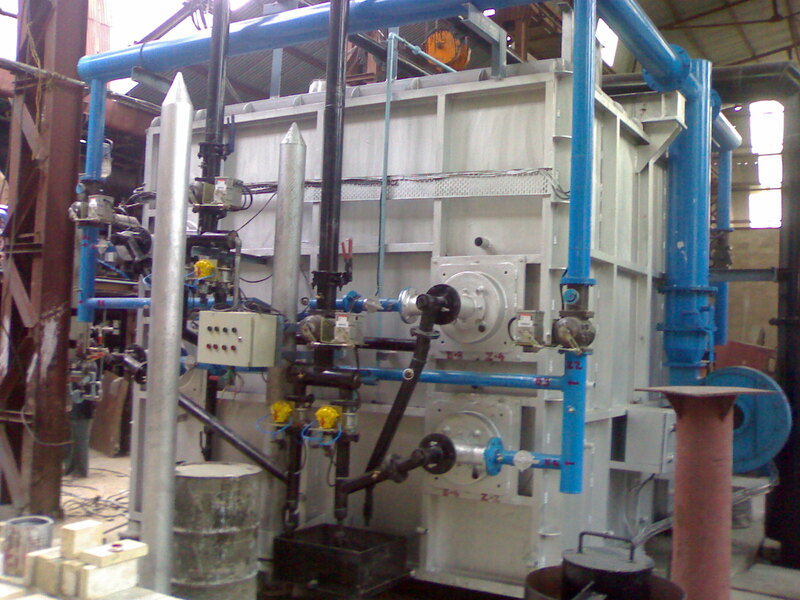 Using PLC, Bell Kiln is fully automated for the easy usage of the customers. Bell kilns can be custom designed and manufactured to offer different combustion systems for a variety of kiln shapes and sizes as per the requirement of the client. Bell kilns are used in heat treatment, ceramics and refractory industries for batch-fired production. Bell Kilns can be shifted from one location to the other by hoist. Product to be fired : As per customer req.